WordPress Backup and Restore form the two pillars of your site protection strategy. 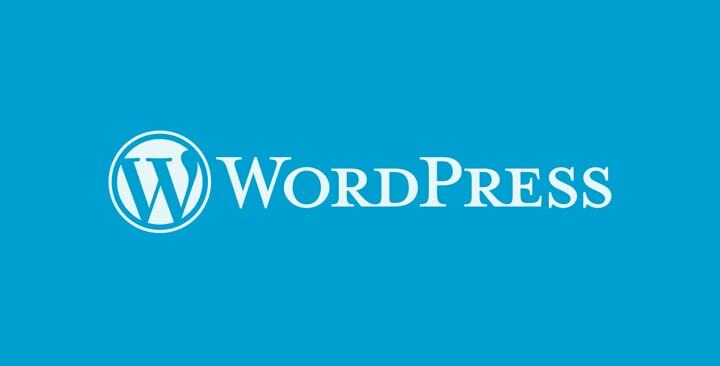 With WordPress’s growing popularity, the attacks are ever on the rise. Evil lurks around every corner, literally. From server failures to hacker attacks, there are many things that can cost you your data. Yes, the data that took you years to build. It can all be wiped in an instant. 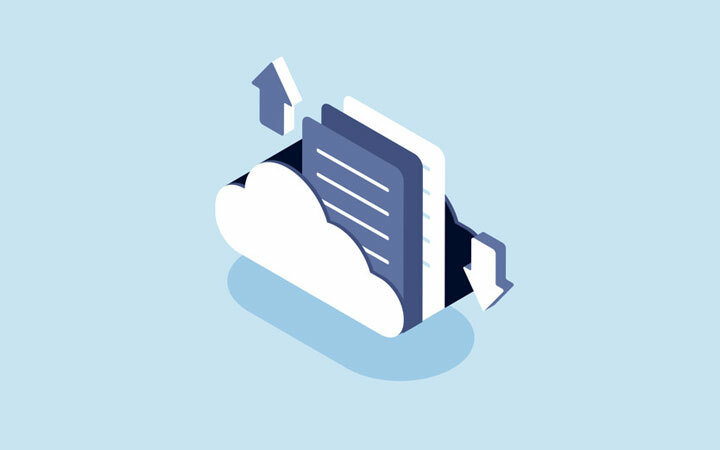 It is, therefore, very important to have a reliable system in place to backup your data on a regular basis and help you restore it back whenever needed. You can easily install the blogVault plugin from the WordPress plugin repository. Login to your WordPress admin, search for blogVault in the list of plugins and click Install. Once this is completed, you need to register yourself with blogVault. That’s it! Your first backup is initiated immediately and you can view its progress from the dashboard. You can view a list of your backups in blogVault’s History page. But how do you know for sure that your backups work as expected? Is there a way for you to test a backup without having to restore it completely on your site? Yes, there is! Everything is possible with blogVault. 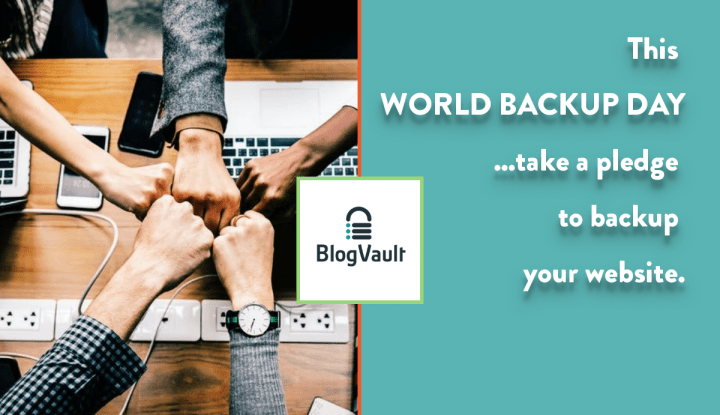 The Test Restore feature temporarily restores a specific backup chosen by you on blogVault’s test servers so that you can verify that it truly works. The whole intent of backing up your WordPress site is that you can restore it back when the need arises. From hard failures on the server to plain human errors, whatever your reason for doing a restore, it can’t get better than blogVault’s Auto Restore. Once you hit Auto Restore from the dashboard and enter the FTP details of your server, blogVault restores your complete site in a matter of few minutes. For a step by step guide, read our article on How to restore a WordPress site using blogVault. Backing up your WordPress site frequently is really important. But what’s more important is to have a reliable restore mechanism for these backups. With blogVault by your side, you never have to worry about losing your data. Why take a chance when you have such a simple solution at hand?